Born January 4, 1994, Brooklyn native Aja was determined to make a name for themselves. As a nonbinary queer artist and performer, Aja (they/them pronouns) is bringing the art of drag into the masc-dominated world of hip-hop. With their critically-acclaimed debut EP, In My Feelings (May 2018) and breakout on RuPaul’s Drag Race and RuPaul’s Drag Race All Stars 3, Aja has performed epic live shows around the world, dedicated to uplifting their fans and empowering them to be in control of their own destiny. Aja’s streetwear fashion, their inspiring perspective, brilliant songwriting and outspoken activism continues to propel their stardom to new heights. 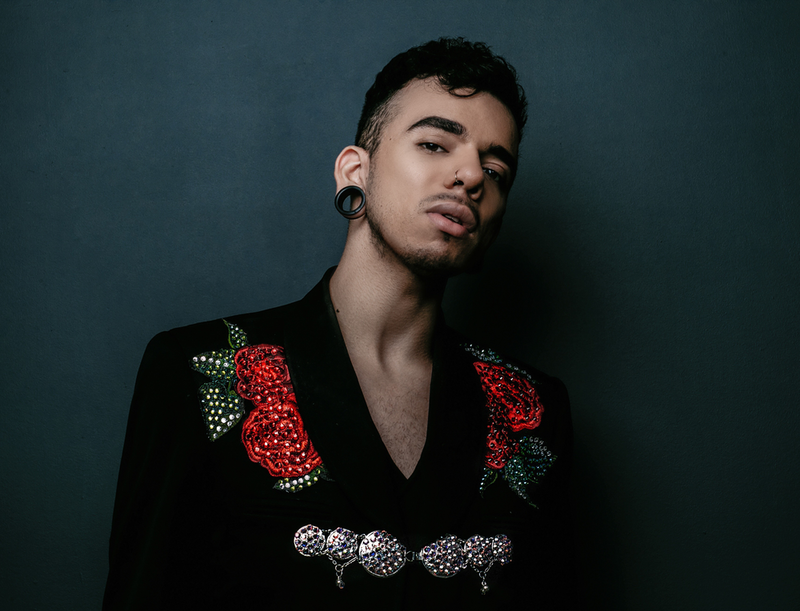 Born and raised in the heart of Brooklyn, Aja’s genuine connection with their fans and their personal struggles with race, gender identity, class, and sexuality, has become largely impactful to the LGBTQ+ community. Aja has now become an international role-model for people of all backgrounds. 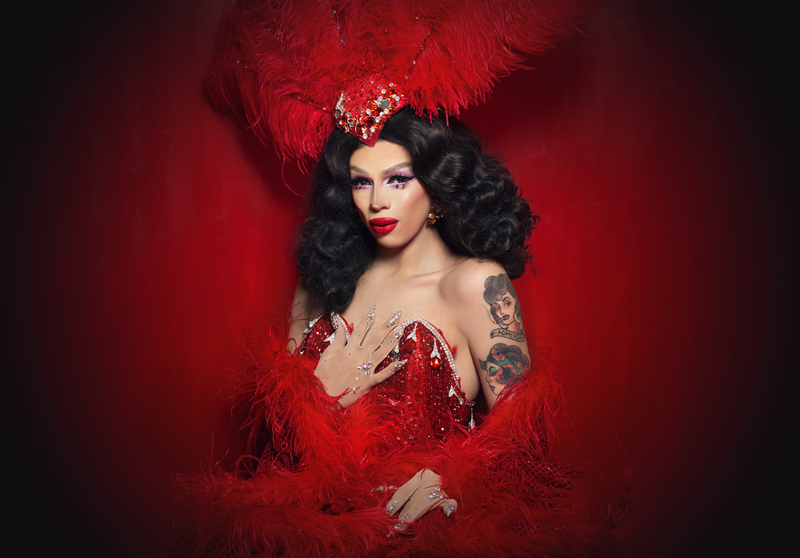 In 2018, Aja performed over 175 live shows, selling out venues in the U.S., Brazil, Canada, Spain, Australia, and the UK. Their following continues to grow with nearly 1 million Instagram followers, 6.5 million spins on Spotify, a combined 3.8 million views on their YouTube channel (since their first music video release in March), and Aja consistently sparks Reddit conversations for their LGBTQ advocacy on Twitter. 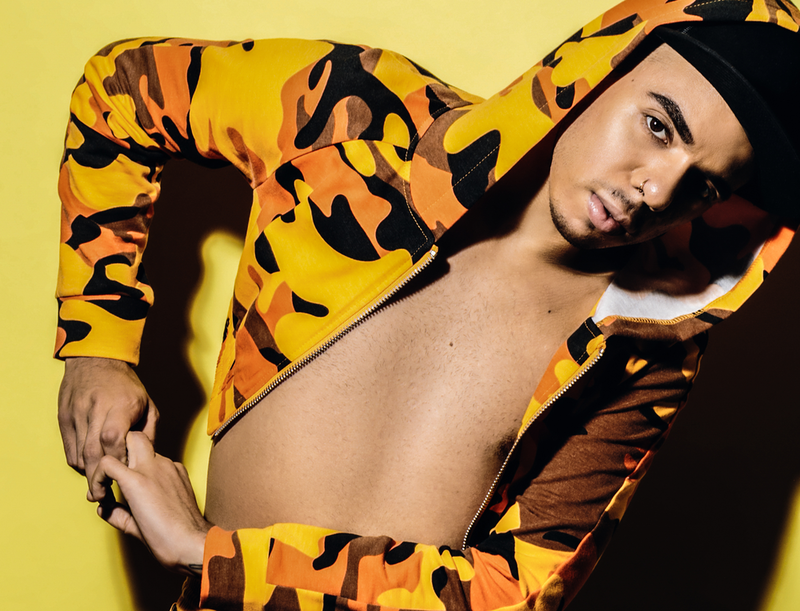 In June 2018, AJA took part in H&M’s first-ever pride-themed campaign, alongside Kim Petras, Gus Kenworthy and Shaun Ross, making history for their brand.